Ron has worked at Middle Bay Country Club for over 18 years as a PGA Professional. He has been selected to the 2012 PGA Squire Cup Team for Outstanding Professional Performance. Ron has written Teaching Tips for Newsday and was the author of a PGA Magazine Best Practice Article on Women and Golf. His specialty is his ability to communicate and teach all levels including players with physical limitations such as sight & hearing disabilities. He has faired well in the PGA Met Section Tournaments as well as national events. Ron does everything he can to meet your golfing needs. 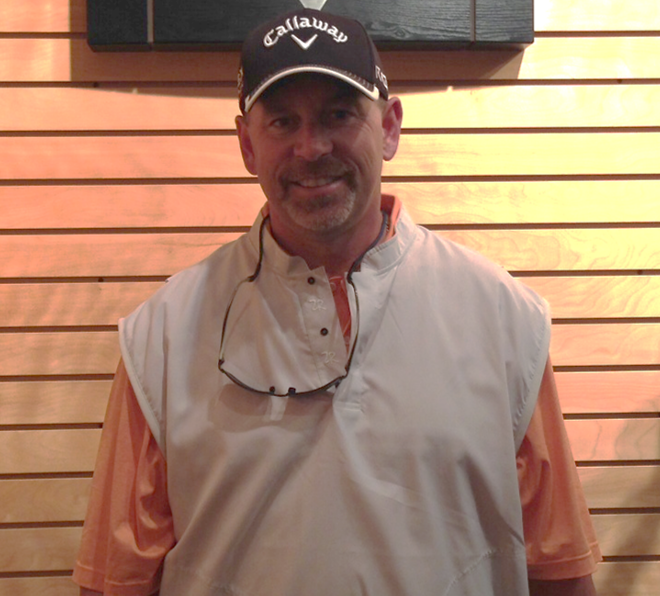 Jim brings years of experience, as a PGA Golf Professional, to The Golf Club at Middle Bay. For twenty years, he has taught private lessons, clinics and summer camps for golfers of all ages and abilities. Jim’s skills sets range from a Class “A” Teaching Professional, outside operations and merchandising. 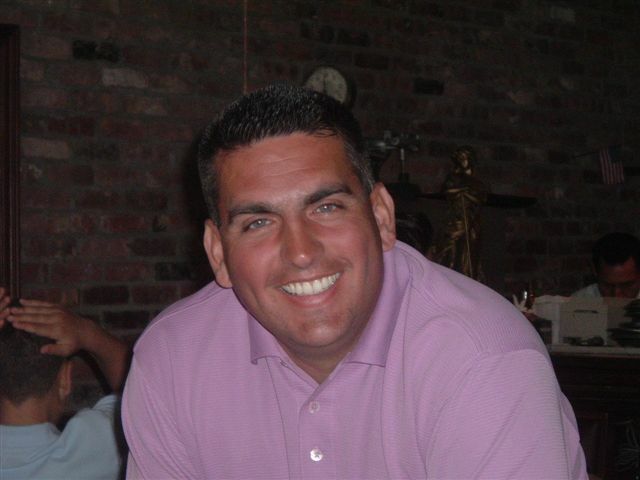 Jim is a local professional with great ideas and knowledge of what the south shore golfer is looking for. Jim has worked at the Tam O’Shanter Club, Links at Shirley and the Lido Golf Club. He is a tremendous asset to the operation. Kyle has been a part of the Middle Bay family for over 14 years, giving him first rate knowledge and an unequalled passion for the course he calls “home”. He attended and graduated from the Golf Academy of America in Orlando and continues his advancement within the PGA program. 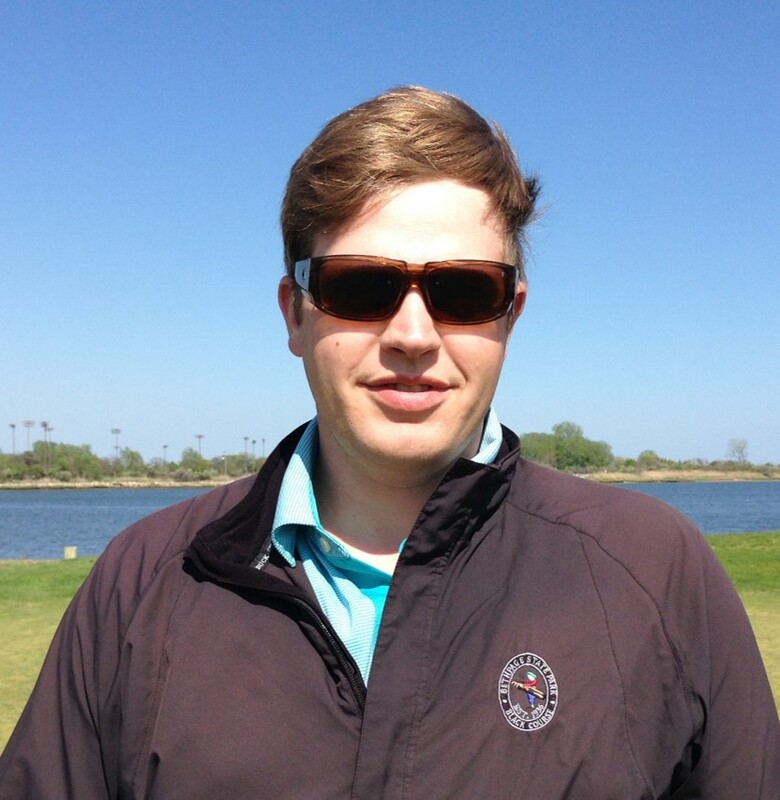 Kyle has been and continues to be an integral part of our entire golf operations as the First Assistant Professional, including assisting in running our golf camps and clinics. Lawrence has also been a long-time member of the Middle Bay family, over 10 years and counting. His golf skills and knowledge go well beyond his years. He has been under the tutelage of famous instructors such as Michael Breed and Sean Fowley. 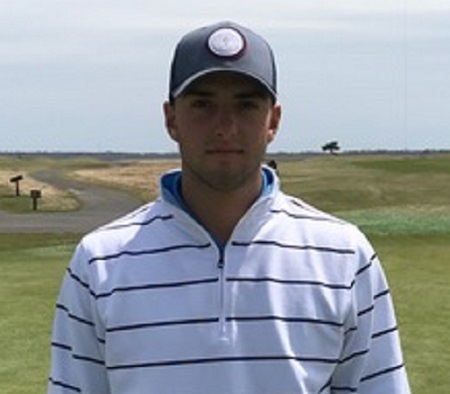 He has faired well in the Long Island Open and as a collegiate golfer he was ranked in the Top 3 in the region. During our off-season he is very active in the West Florida Golf Tour, all the while he continues his advancement in the PGA program.